Inside Ann Taylor's DC Fashion Takeover! "House of Cards", "The Americans" - you name it! These TV shows have drama, politics, and fashion flare! 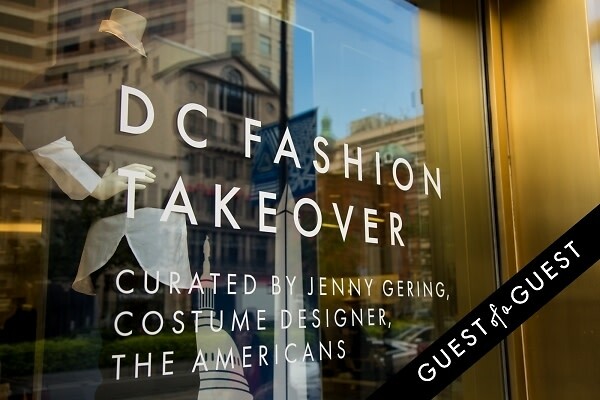 So, in honor of the new DC politico TV series trend, Ann Taylor invited guests and shoppers into their Connecticut Avenue store for a meet and greet with the costume designers of these District based series that have put DC on the map!